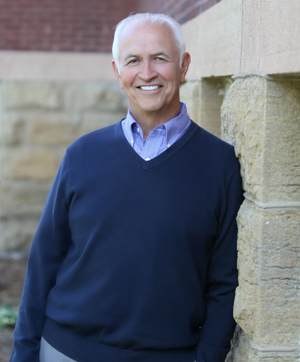 Dr. Schwalbach founded Associated Dentists of River Falls nearly 40 years ago. He is a graduate of Saint John’s University and the University of Minnesota – School of Dentistry. As a resident of River Falls, he and his wife, Ann, have seen their family of five children grow along with the River Falls community. Dentistry has always been one of Dr. Schwalbach’s passions and he has spent his career expanding his dental skills. A large part of his practice is devoted to orthodontic care for both children and adults. In addition to his continuing interest in dentistry, Dr. Schwalbach enjoys photography, reading, golf and spending time with his family (especially his grandchildren) and friends. Dr. Agrimson was born and raised across the river in Woodbury, Minnesota. He graduated from Woodbury High School and then received his four year bachelor degree from Bethel College in Arden Hills, MN. 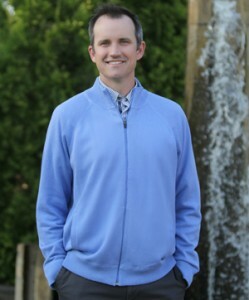 Dr. Agrimson went on to study dentistry at the University of Minnesota – School of Dentistry and graduated in 2005. Dr. Agrimson enjoys all aspects of dentistry, but has a passion for creating a great smile using many different techniques. Interests outside the office include golf, running, reading, fishing and spending time with his wife, daughter and two sons. 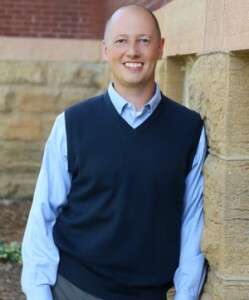 Originally from Red Oak, Iowa, Dr. Stamets moved to Minnesota and earned his bachelor degree from Saint John’s University and his doctorate from the University of Minnesota – School of Dentistry. Dr. Stamets enjoys all aspects of general dentistry, but highlights the long-lasting friendships with patients and their families as the most enjoyable part of his work. Away from the clinic, Dr. Stamets enjoys outdoor recreation (running and fishing), reading (especially books related to baseball history) and spending time with his wife, Erin, and their three sons. Dr. Bogel was born and raised in Rochester, MN. Her interest in dentistry began at an early age. A passion for both Dentistry and the sciences, along with her attention to detail, has made dentistry a natural and perfect choice for her. 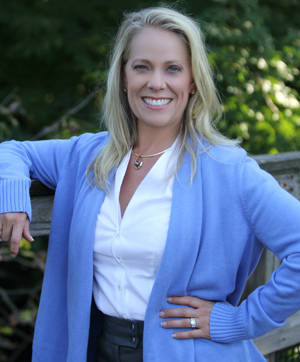 After receiving her Bachelor of Science degree in Genetics and Cell Biology from the UofM college of Biological Sciences, Dr. Bogel earned her Doctor of Dental Surgery degree from theUofM. She has been active in local study clubs as well as Rotary. Dr. Bogel and her husband, Marcus along with children Matthew and Nathan enjoy downhill skiing and triathlons. She also has a love of gourmet cooking and travel. She enjoys all areas of dentistry and finds her career both challenging and rewarding.